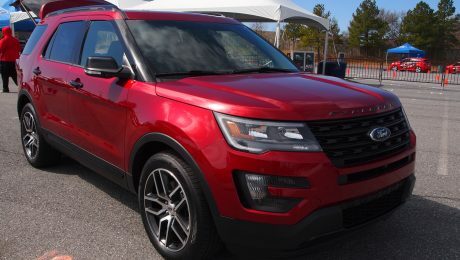 Apprehensions, gossip, rumors and the likes have at last been put to rest with Ford revealing its 2011 Ford Explorer officially. Whatever was being spoken or dreamt or yearned about this car has been proved a reality by the Ford team. The car comes to the market as a lighter unit with a streamlined body. 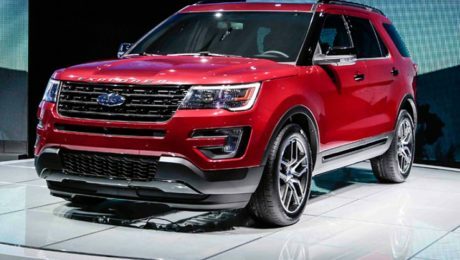 Ford has released some more information about the all new 2011 Explorer that they are about to release in the market. The main thrust of this information is on the fuel economy expected and the performance factors of the car. The SUV would be installed with a new 2.0 liter turbocharged straight-four EcoBoost petrol engine.